A FLAC version with different cover art is available on the Torrentech netlabel. 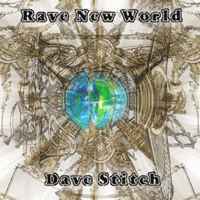 Originally intended for a 2007 CD release on Bad Sekta (as "Dave New World"), this is an updated version. An absolutely phatalbum! Pretty original sound too, props.